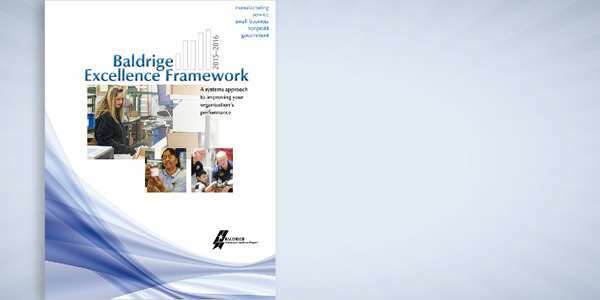 Proposal guidelines and online submission form, including current calls for authors. 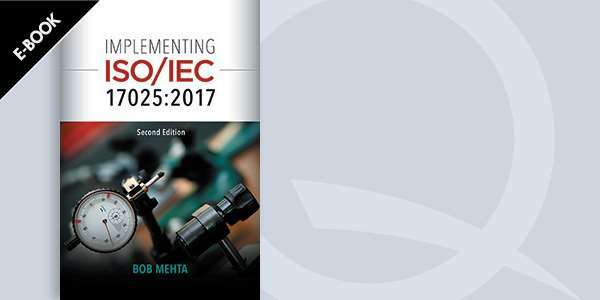 International Team Excellence Award (ITEA) entry payment by credit card. 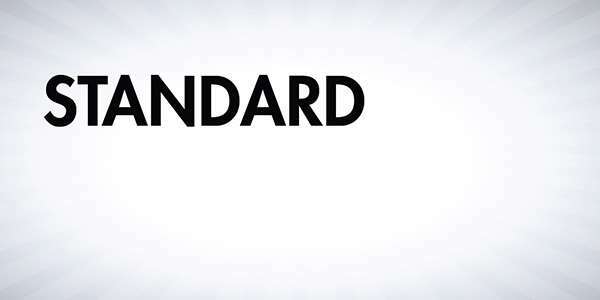 If you are paying for multiple submissions, please update the quantity field on the shopping cart page. 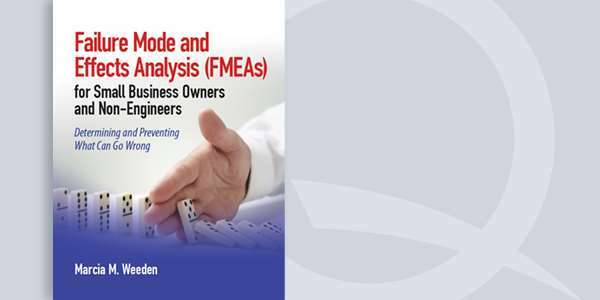 The builder is a voluntary self-assessment tool that enables organizations to better understand and improve the effectiveness of their cybersecurity risk management efforts. 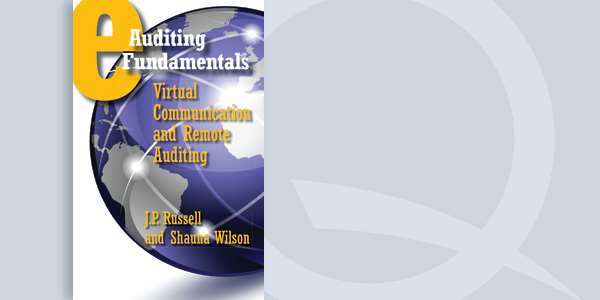 ASQ Auditing Handbook, Fourth Edition is a handbook that covers nearly all aspects of auditing & is a valuable resource for the CQA exam. 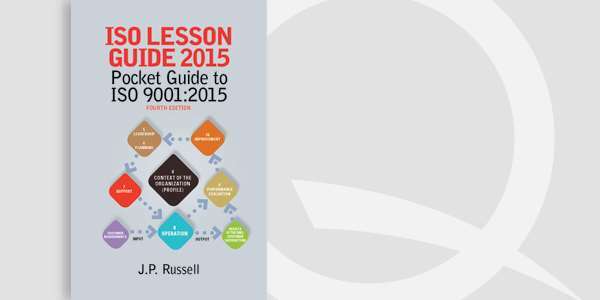 Buy ASQ for savings! 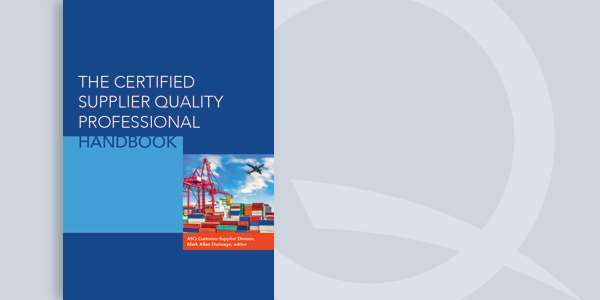 The purpose of this handbook is to assist individuals taking the Certified Supplier Quality Professional examination and provide a reference for the practitioner. 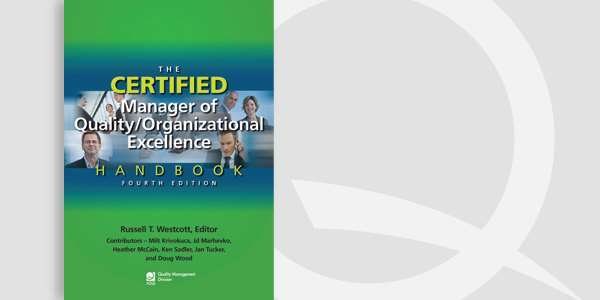 The Certified Manager of Quality Handbook, 4th ed. 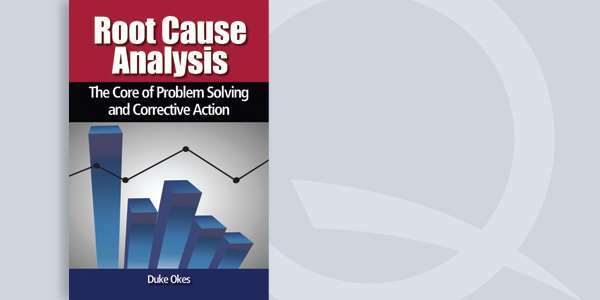 provides guidance for process improvement along with corresponding tools & techniques. 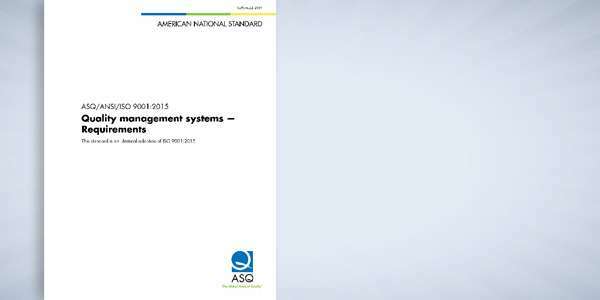 Shop ASQ for savings! 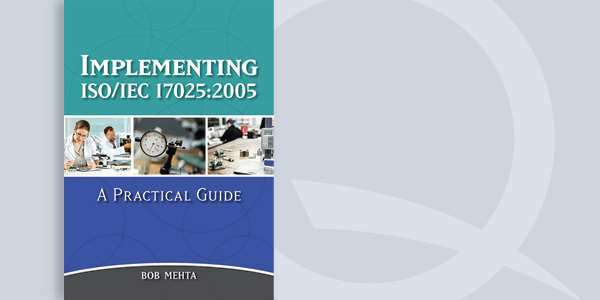 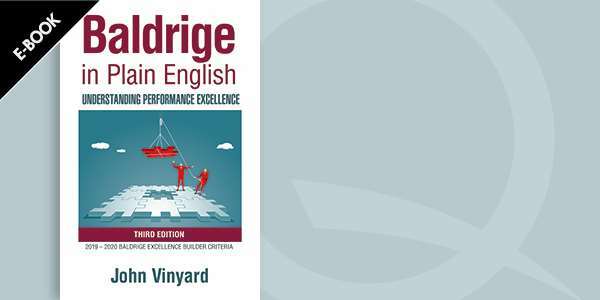 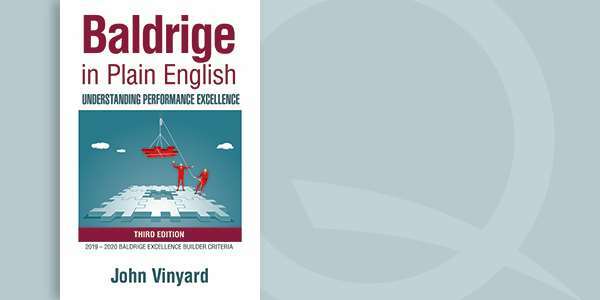 This book is primarily meant to aid those taking the ASQ Certified Quality Engineer (CQE) exam and is best used in conjunction with The Certified Quality Engineer Handbook. 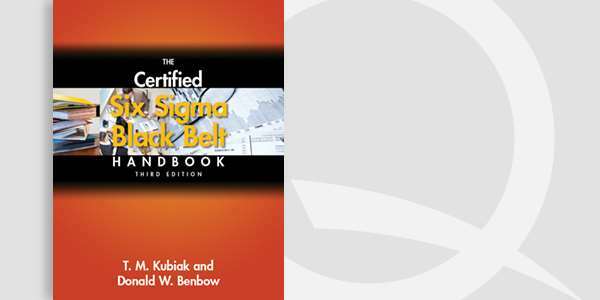 The best Six Sigma black belt handbook has been fully revised, updated, and expanded. 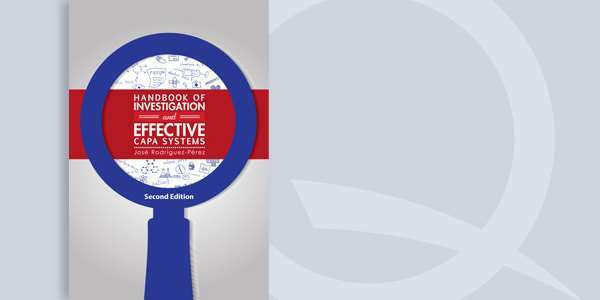 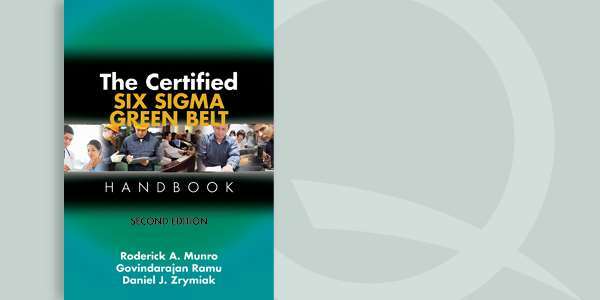 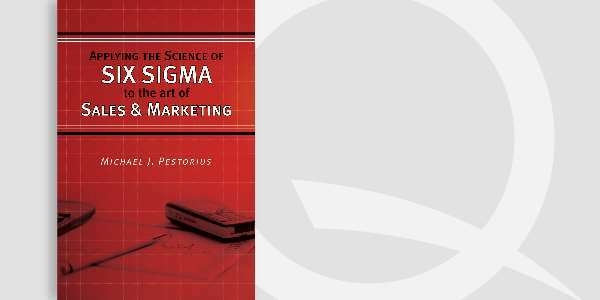 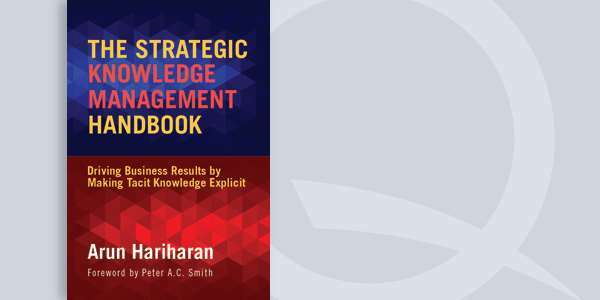 This third edition has been updated to reflect the most recent ASQ Six Sigma Black Belt Body of Knowledge (BOK), released in 2015. 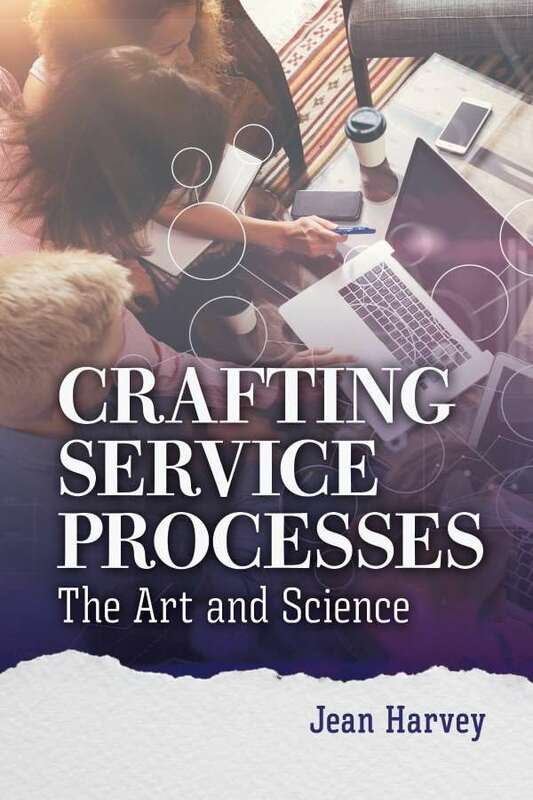 Find information about ordering and connecting with Quality Press. 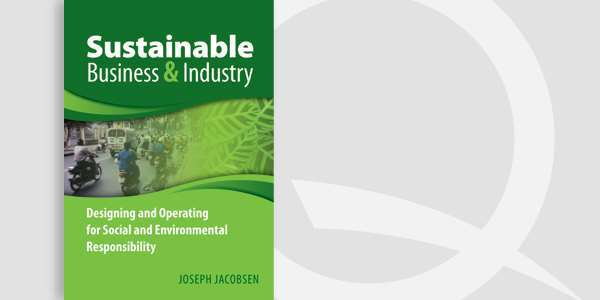 Sustainable Business & Industry is a guide to developing and implementing a successful program in sustainability and social responsibility. 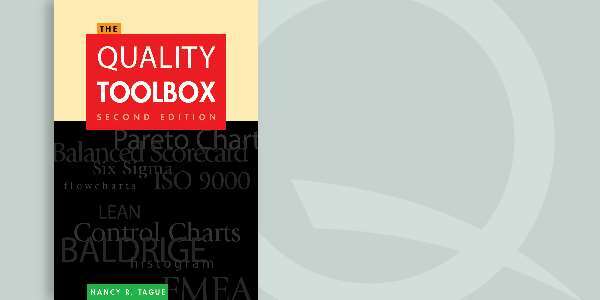 Buy ASQ for savings! 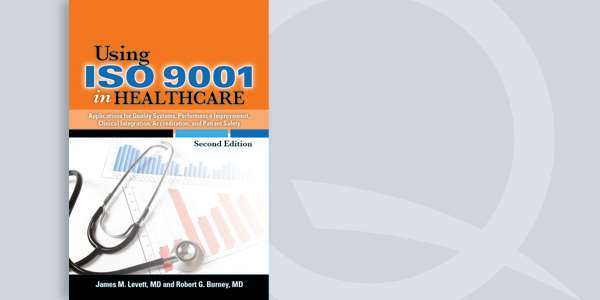 Using ISO 9001 in Healthcare, Second Edition is a guide that outlines the methods of ISO 9001:2008 as a management system. 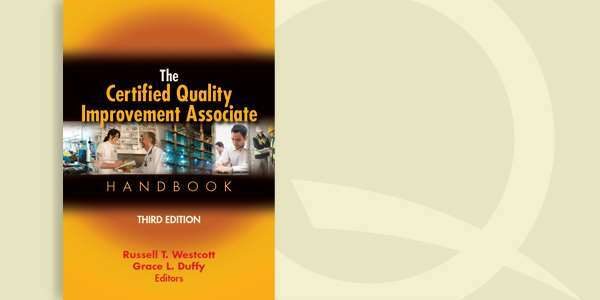 Shop ASQ for discounts! 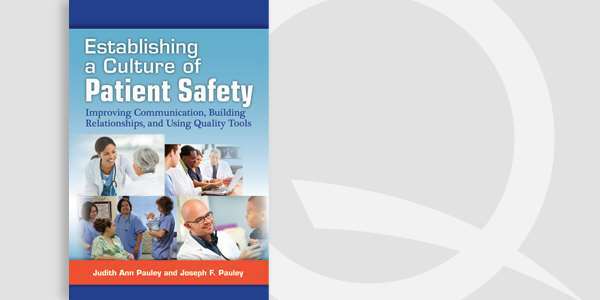 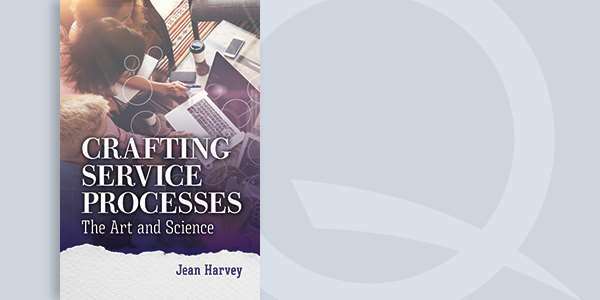 The book is provides a road map to help healthcare professionals establish a culture of patient safety in their practices, provide high quality healthcare and increase patient & staff satisfaction through communication between medical staff and patients. 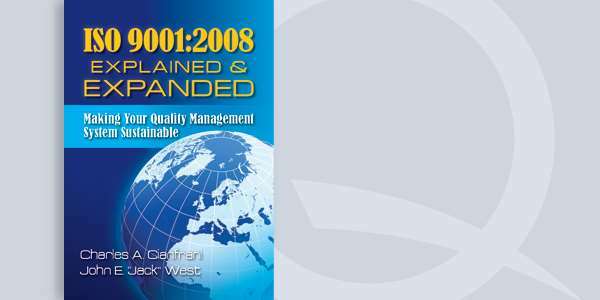 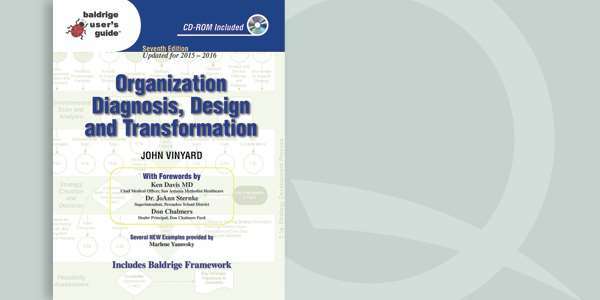 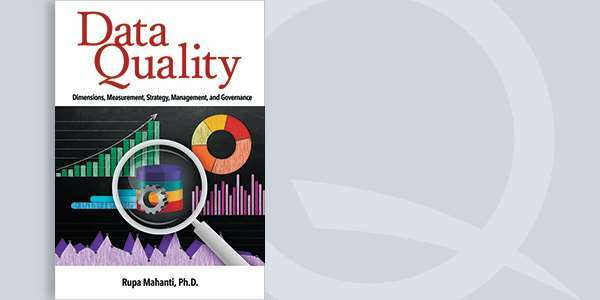 This book helps readers weave their ISO 9001 quality management system (QMS) into the very fabric of their organization. 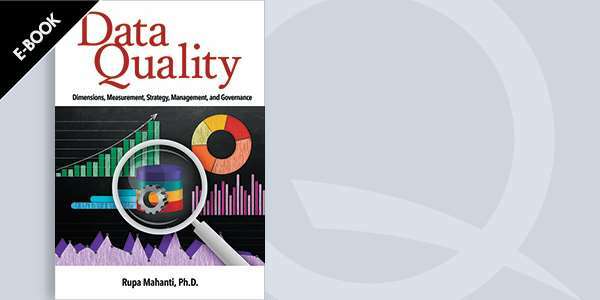 By making the ISO 9001 QMS the principal management system, readers learn how to drive sustainable growth and achieve innovation. 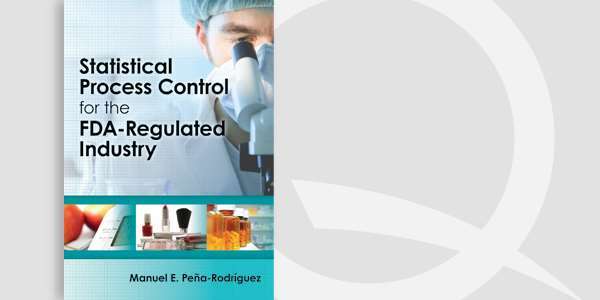 Statistical Process Control is a guide that helps practitioners understand & apply different SPC tools in a company regulated by the FDA. 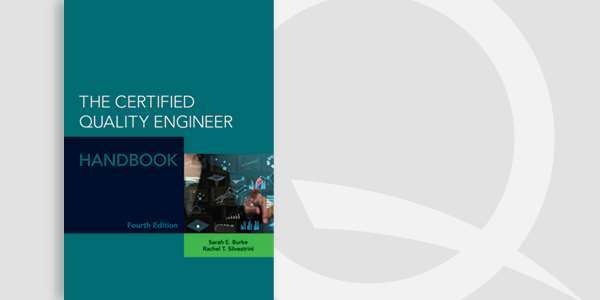 Shop ASQ for savings! 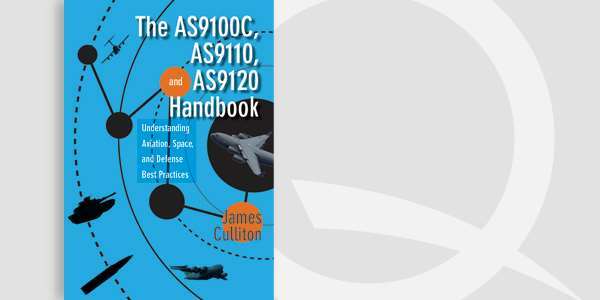 The AS9100C, AS9110 & AS9120 Handbook discusses of each of the 3 standards’ clauses, & suggests best practices to comply with them. 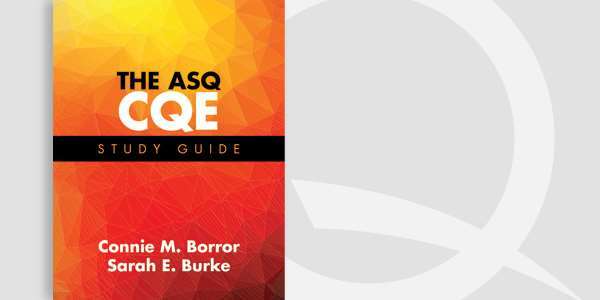 Shop ASQ for discounts! 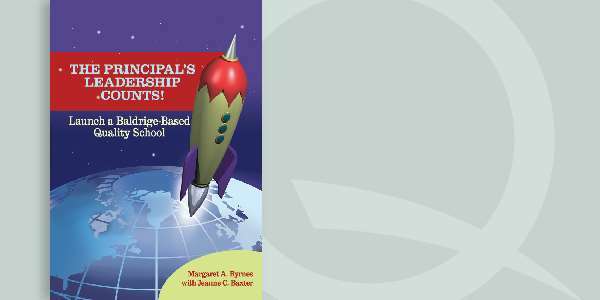 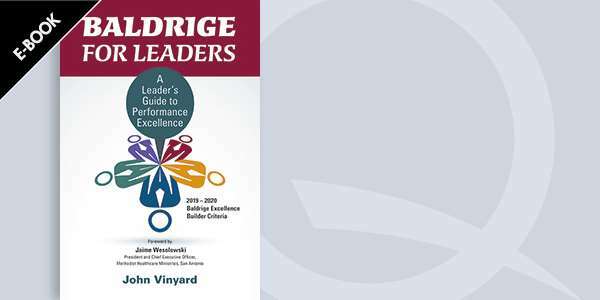 Baldrige Performance Excellence Program Criteria for Education for 2015-16 is a guide for the Baldrige award applicants. 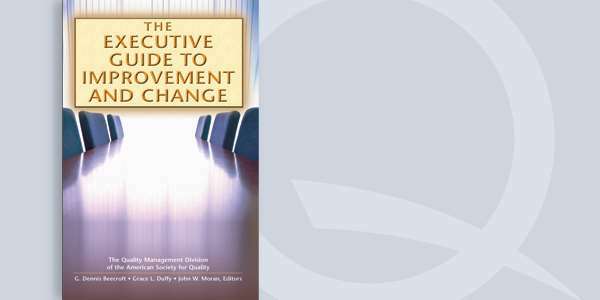 Shop ASQ's bookstore for discounts! 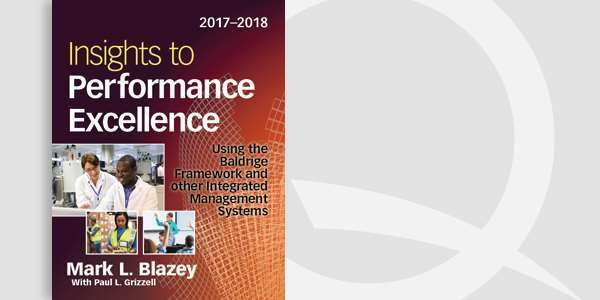 The Baldrige Performance Excellence Program Criteria for 2015-16 is designed to help organizations enhance their capabilities & goals. 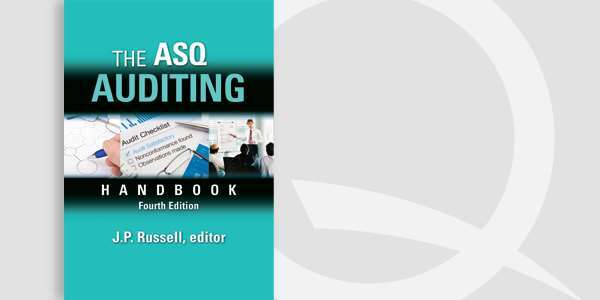 Shop ASQ for discounts!